Our first year data report is in for Lev Chicago Respite and we wanted to share the wonderful results with you! Lev Chicago clients attended 171 sessions and received a total of 513 hours of respite services. 100% of our clients made progress toward their language, social, and independent skill goals; 83% of them made significant progress toward their goals. Parents indicated that they felt an increased connection to other families in similar situations. 100% of the parents reported that their child had fun at Lev Chicago. Parents reported a significant decrease in family stress levels and a sense of relief. 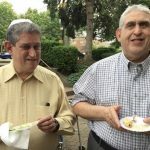 We are also excited to share that Libenu received a Breakthrough Grant from the Jewish Federation of Metropolitan Chicago/ Jewish United Fund that will enable us to offer respite services to an additional group of teens with special needs. The anticipated launch date for “Big Lev” is November 1st. 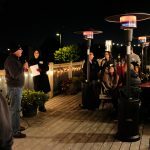 Libenu is excited to once again be a leader in addressing critical, unmet needs on our community. 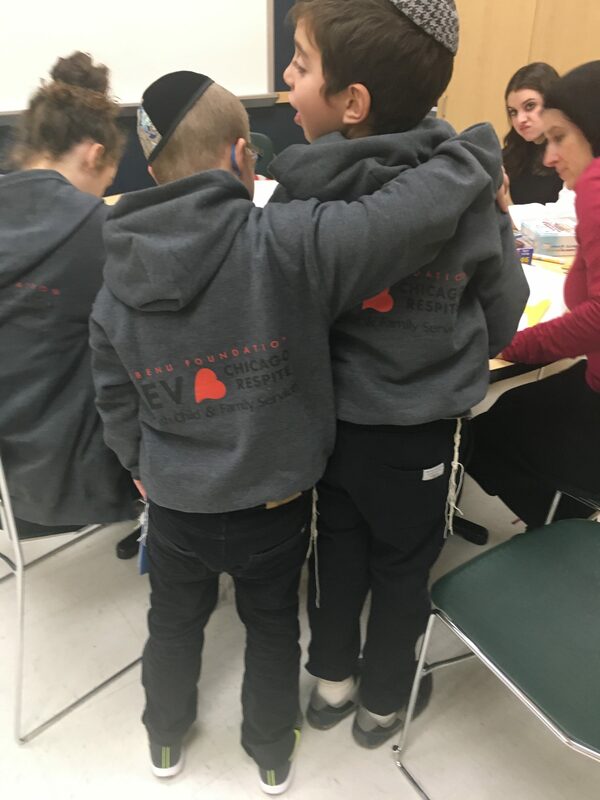 Hakarat Hatov and thank you to Rivka Schaffel, our outstanding program director, Allison Rodenhouse, Director of Family and Community Supports and our partners at JCFS for all of their hard work on behalf of Lev Chicago.